Alfa Kuabo,is a dynamic and passionate Community Activist, Radio broadcaster, Film maker and Video Editor. Alfa states it’s his duty to empower and Support Community Groups and Young people. Alfa has a huge local and global listener base that always interact with him and his guests when he is on air (every Sunday 1pm-3pm GMT). Alfa is a skillful broadcaster and his shows are bilingual, he talks in both English and Portuguese very clearly as not to alienate his listeners. 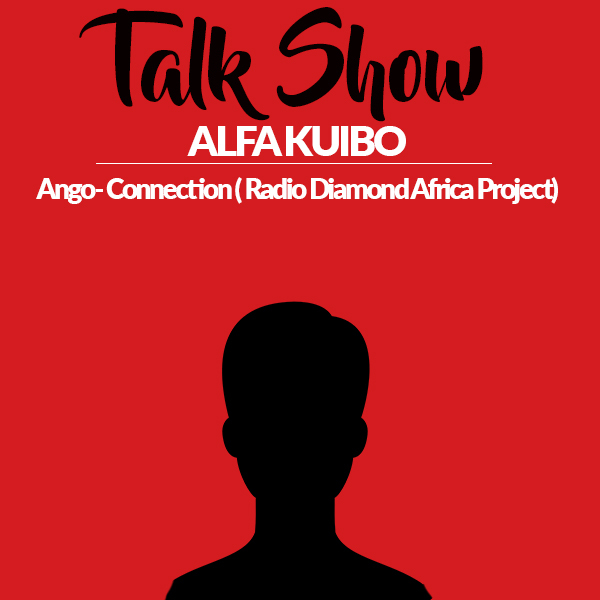 Alfa is currently heading Radio Diamond Africa Project (RDAP) which is a set of projects, programs and activities to unite the African diaspora’s with their original home land ” AFRICA” information sharing both in side Africa and outside as well as uplifting the people, educating and supporting the youth . Alfa, is fearless and bold yet respectful, when he takes on subjects such as the political debates on African policies and there effects on the lives of his fellow Africans… Alfa is not just a radio broad caster he is a force to be reckoned with and an extremely talented individual always delivering a high standard and high quality show.